Clinically tested to address concerns for all skin types, SkinMedica products and peels -, Illuminize, Vitalize and Rejuvenize - provide a healthy, radiant and more youthful appearance. Only available through a physician’s office, SkinMedica products are suitable for all skin types and include the award winning TNS Essential Serum which has a recovery and corrective complex that work together to transform the skin as well as a blend of antioxidants, peptides and other specialty ingredients. Designed to reduce the appearance of wrinkles, age spots, sun damage and other imperfections in the skin, Obagi skincare products and the Blue Peel Radiance are some of the most effective and popular treatments to combat the signs of aging. 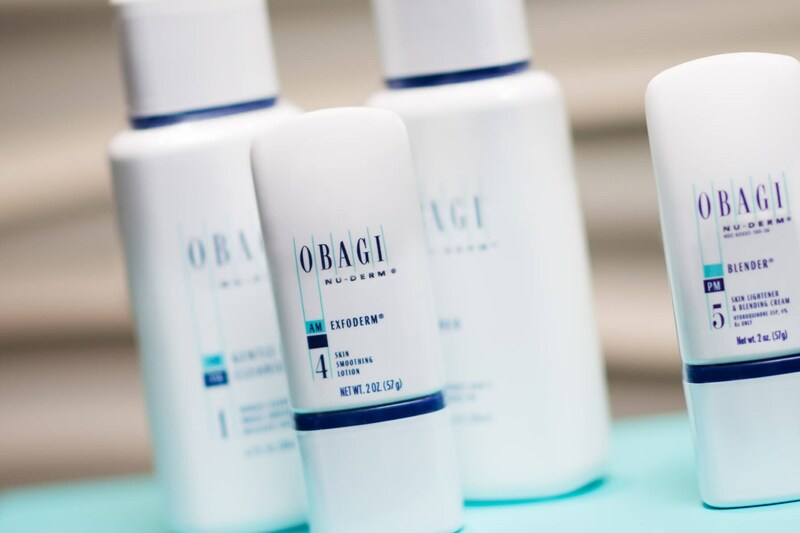 Obagi products stimulate the production of healthy skin cells, giving the skin a smoother, more youthful glow. The physician dispensed Obagi System offers many options for specific skin care needs. Internationally known for skin care, Isdin products combine cosmeceuticals with dermatological solutions in specially formulated products to treat all skin types including sun damaged skin. As our skin changes over time, special care is needed to maintain its health and beauty. Isdin Isdinceutics products contain clinically tested combinations of Vitamin C, Vitamin K oxide and hyaluronic acid combining science with aesthetics for the most effective skin care products that improve skin’s strength, elasticity and imperfections. 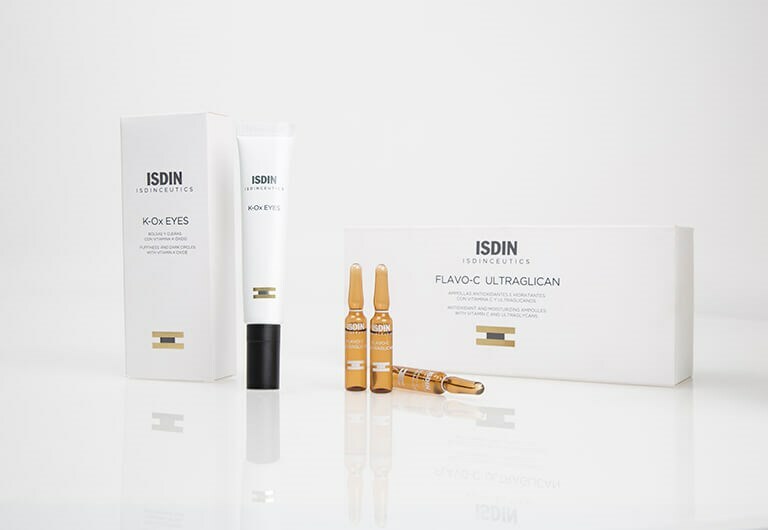 These products include the innovative Isdin’ s Flavo-C Ultraglican, an advance combination of moisturizers and antioxidants that together restores skin’s firmness and eliminates fine lines improving the overall appearance of the skin. The SkinCeuticals line of skin care products along with their Micro peels are designed to provide healthy younger looking skin through the use of their highly effective anti-oxidants and sunscreens to improve current skin health and protect against damage in the future. 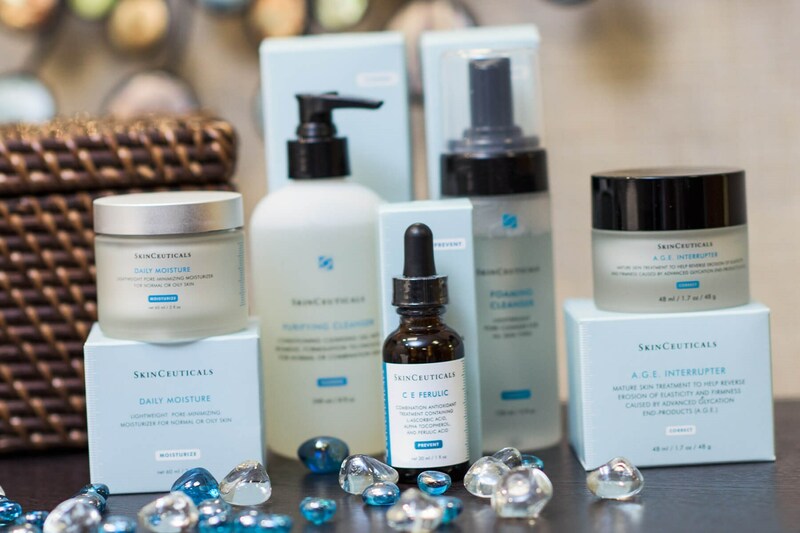 SkinCeuticals offers both corrective and preventative anti-aging skin care products to give you smooth, radiant and healthy skin. 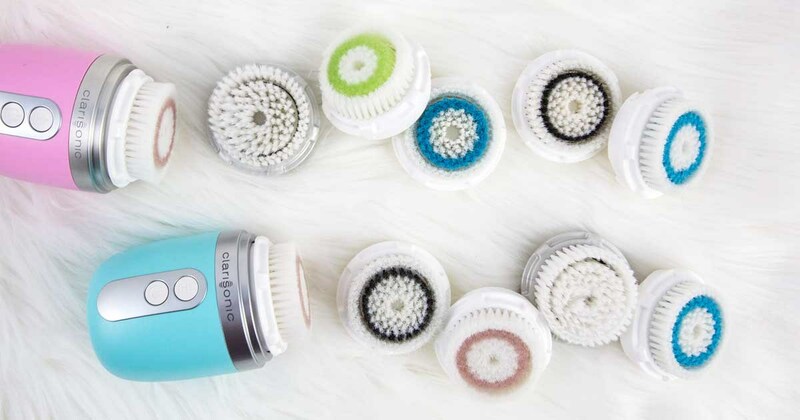 The Clarisonic Uplift, Mia Fit and Alpha Fit are unique, patented facial and body cleansing brushes that use sonic micro-vibrations to deeply cleanse the skin and gently clear pores. Every skin care professional knows that proper skin cleansing is the first step to good skin care. Manual cleaning alone can leave dirt, oil and makeup behind. The Clarisonic removes more of these impurities allowing for better absorption of skin care products making them more effective. Use of a Clarisonic brush as part of your skin care routine will improve the appearance of fine lines and wrinkles, creating softer and smoother skin. Clarisonic is gentle enough for sensitive skin and daily use. Other products available at The Peer Skin Center include, Revision, ColoreScience, BrandMD and Therapon. Following your skin care consultation, your skin care specialist will be happy to discuss how these products can help meet your specific needs and determine which product regimen is best for you.